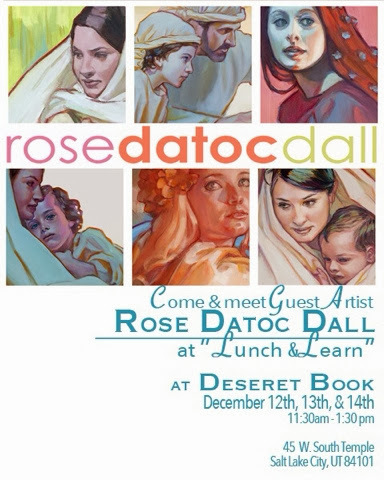 If you happen to be in the SLC area, come visit me during "Lunch and Learn" Guest Artist Visit at the Flagship Deseret Bookstore in downtown SLC, December 12th, 13th and 14th from 11:30 am - 1:30 pm. 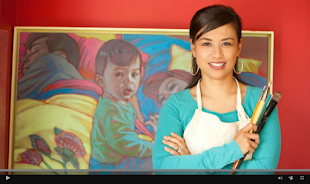 I will be doing a painting demo, signing prints and selling a few originals. Stop on by and say hello!